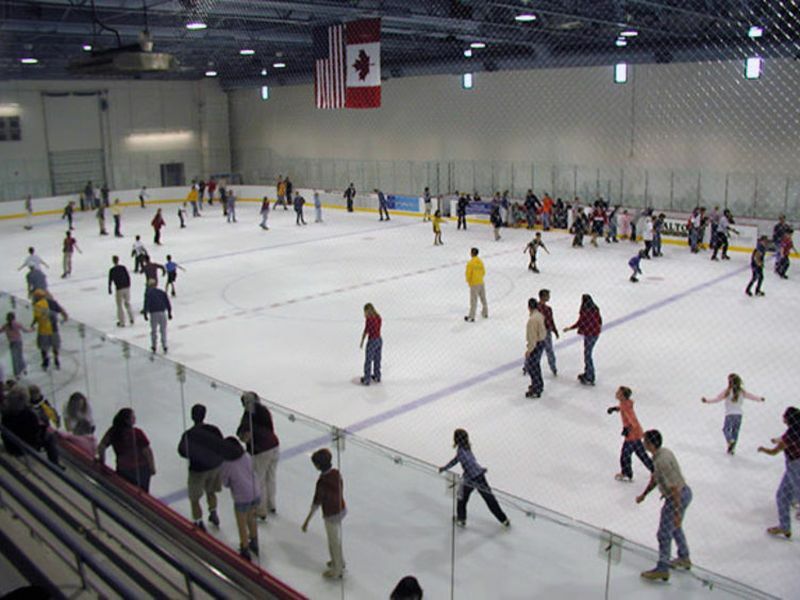 Recreational and competitive ice sports can be found at the Ice Park. Enjoy open ice skating, figure skating, or join a hockey team (lessons and leagues available for all ages). 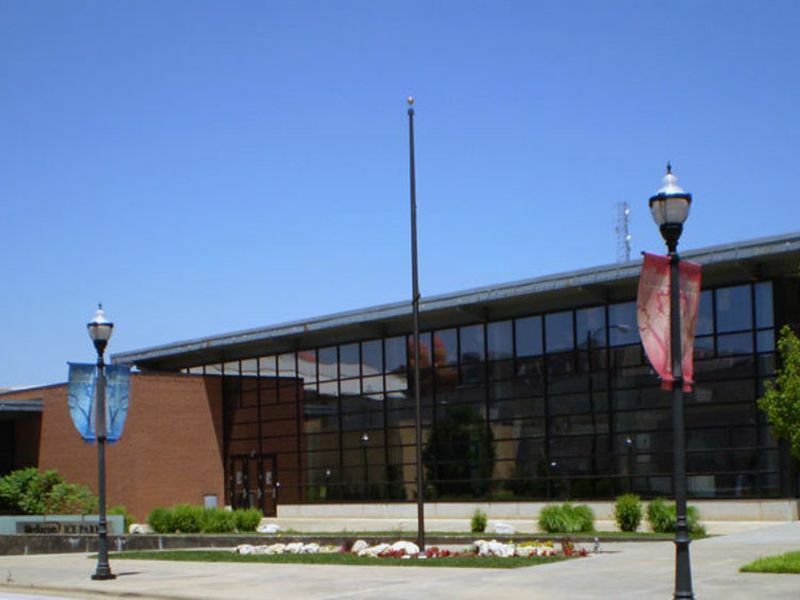 The Ice Park is home to the Missouri State Ice Bears, the Springfield Youth Hockey Association and the Jordan Valley Figure Skating Club. The facility is perfect for birthday parties, group functions or special events. Group discounts available. Visit www.parkboard.org for more information.